Drexel film students, Tim Watson and Ross Campbell, shot this video documentary in 2015. 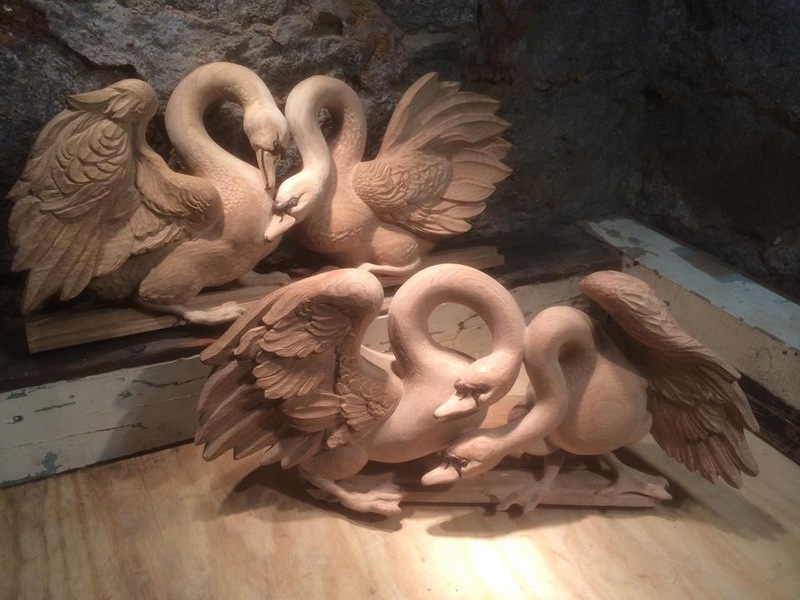 It features my carvings of two pairs of swans for Staack Moore Woodworking. The original design was by Jeremy Hush. 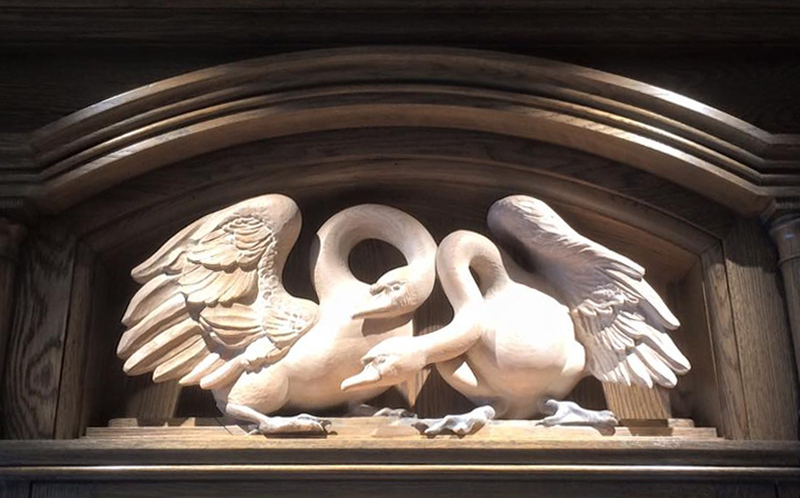 The swan carvings are now a permanent part of The Swan House in Palm Beach, Florida. 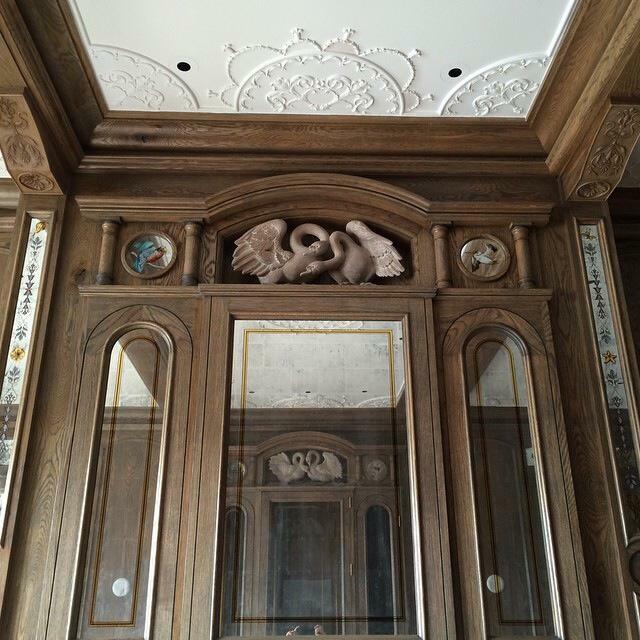 This entry was posted in News, Press, Wood Sculpture and tagged wood carving documentary video Drexel. Bookmark the permalink.